New websites for the U.S. and Dutch markets for Batman Automobilia. 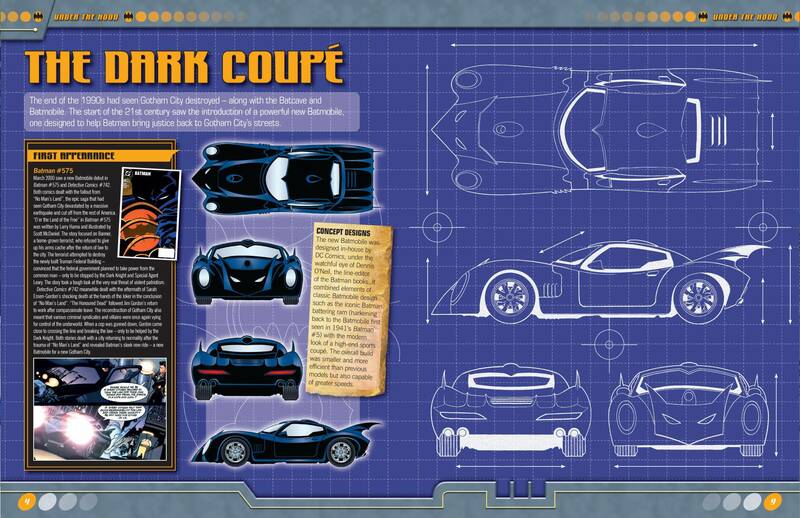 Back in January 2013 John reviewed the first edition of Batman Automobilia, a fortnightly magazine bundled with a different collectible die-cast Batmobile each edition. Subscribers were eligible for bonus collectibles and other extras. Publishers Eaglemoss Collections in collaboration with DC Comics are spreading the love further afield with the launch of new subscriber websites in the States and the Netherlands allowing residents in these countries to reap the benefits too. U.S. customers should visit batman-cars.com whilst Dutch fans should check out eaglemoss.nl/batmobiles. British collectors should continue to visit eaglemoss.com/batmobiles and whilst we’re at it let’s include Australia too! eaglemoss.com.au/batmobiles.